Lithium-oxygen fuel cells are known to have energy density levels that are similar to fossil fuels, and hence they are perceived as a potential candidate for transportation-related energy requirements in the future. However, this vision is hampered by several barriers such as reduced efficiency owing to high overpotentials (that is more charge energy than discharge energy), poor rechargeability, and low specific energy. These barriers are caused by two instabilities. Most of the previous study performed in the lab of Lynden Archer, the James A. Friend Family Distinguished Professor of Engineering in the Robert F. Smith School of Chemical and Biomolecular Engineering (CBE), has focused on one aspect: the growth and nucleation of dendrites from electrode to electrode, which promotes short-circuiting, is a basis of premature cell failure that always ends in fires. However, it is the other instability – the loss of battery power, also called capacity fade – that is the focus of the lab’s most recent study. Snehashis Choudhury, a doctoral student in the Archer Research Group, has discovered what Archer terms an “ingenious” solution to the issue of capacity fade. The study has been described in “Designer interphases for the lithium-oxygen electrochemical cell,” published April 21 in Science Advances. Choudhury is the study’s co-first author along with a chemical engineering major, Charles Wan ’17. The setback: How to prevent one electrode-electrolyte reaction, when it is another vital reaction between the two – the ion transfer – that generates power? Choudhury’s unique solution is known as an artificial solid-electrolyte interphase (SEI), a type of material that protects the electrodes and at the same time allows the electrons to flow from one end of the cell to the other. Such interphases form naturally in all electrochemical cells … and their chemo-mechanical stability is critical to the success of the graphite anode in lithium-ion batteries. Choudhury’s method for producing a functional designer interphase is built on ionomers or bromide-containing ionic polymers that selectively attach to the lithium anode to create a conductive coating that has a thickness of few nanometers and protects the electrode against fading and degradation. Three attributes are displayed by the SEI ionomers that enable better stability during electrodeposition: reduction-oxidation (redox) mediation which lowers charge overpotentials; protection of the anode against dendrite growth; and the formation of a stable interphase with lithium that protects the metal and promotes the transport of ions. There still remains one challenge: Pure oxygen is used as the active cathode material to assess all research-grade lithium-oxygen electrochemical cells. In the case of a commercially viable lithium-oxygen (also known as lithium-air) cell, it would have to extract oxygen from the air, but that oxygen also has other reactive components, such as carbon dioxide and moisture. 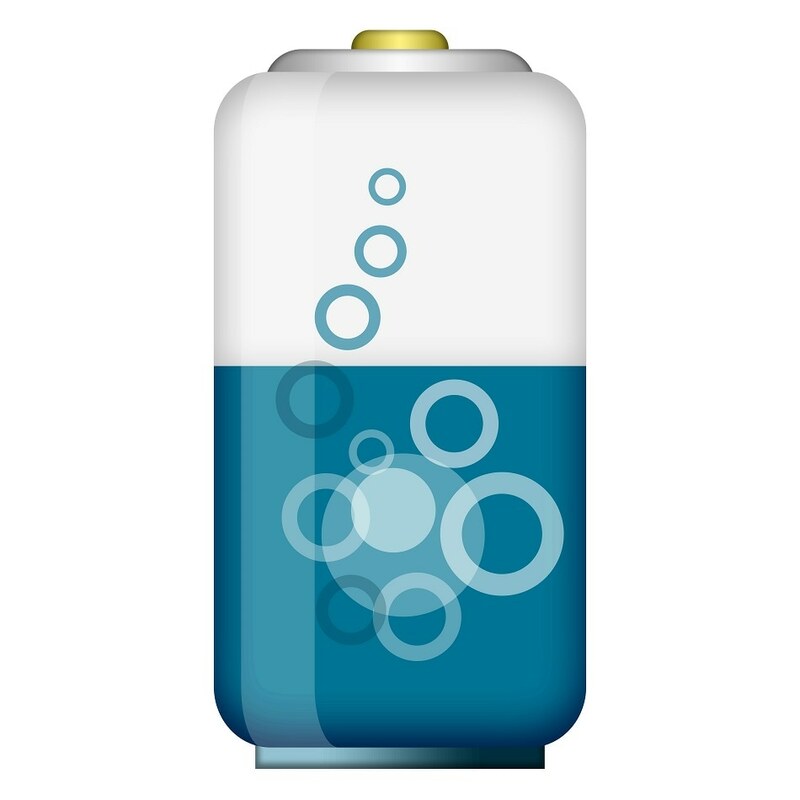 Archer said that if the inefficiencies that restrict the performance of lithium-oxygen fuel cells are overcome, the excellent energy storage options provided by the cell chemistry would be a breakthrough advancement toward autonomous robotics and a giant leap toward electrified transportation. It is telling from observations of the most advanced humanoid robots that they are always either tethered to an ultra-long electrical cable or are using something like a loud lawnmower engine to generate energy. Either energy source compares poorly to those living systems have developed — energy storage technologies such as Li-air cells that harness materials from the surroundings promise to close this gap. Other contributors of the study were Lena Kourkoutis, assistant professor and the Rebecca Q. and James C. Morgan Sesquicentennial Faculty Fellow in applied and engineering physics; Wajdi Al Sadat, CBE doctoral student; Sampson Lau, Ph.D. ’16; Michael Zachman, doctoral student in applied and engineering physics; and Zhengyuan Tu, doctoral student in materials science and engineering. Archer observed that Lau and Wan built the lithium-oxygen electrochemical cell, including the design of the cathode configuration, utilized in their experimentation. Charles is an exceptional undergraduate student. Undergraduates are here principally to focus on getting a first-rate education and historically have had little time to conduct research. But increasingly they are engaging in research, and at a level that in some cases is comparable to our best Ph.D. students. The work was supported by the Advanced Research Projects Agency-Energy. Electron microscopy was also performed at the Cornell Center for Materials Research, a National Science Foundation-supported Materials Research Science and Engineering Center.